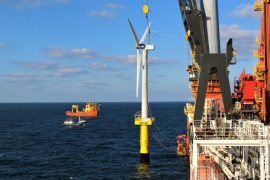 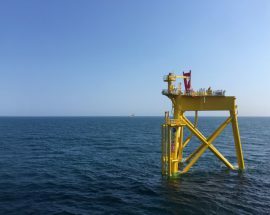 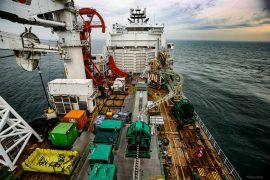 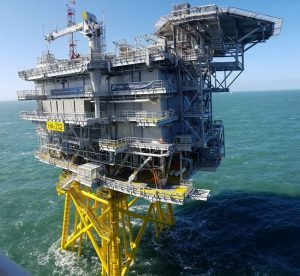 Heerema Marine Contractors’ vessel Aegir has installed the Delft Offshore Turbine (DOT) at the Princess Amalia offshore wind farm (Prinses Amaliawindpark) in the Netherlands. 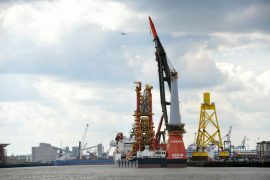 The deep-water heavy lift vessel Aegir has started lifting suction bucket jacket foundations, built for Vattenfall’s European Offshore Wind Deployment Centre (EOWDC), at the Port of Tyne’s Northumbrian Quay in North Shields. 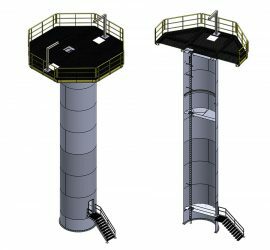 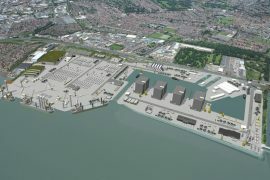 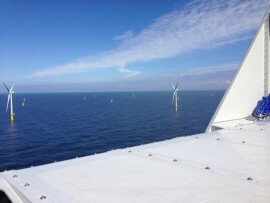 Florida-based Aeolus Energy Group (AEG) has committed to constructing a fleet of offshore wind farm vessels and port facilities as part of its expansion into the US offshore wind market. 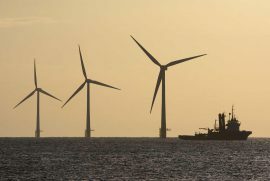 Turkish government will hold the country’s first offshore wind tender this year, with the tender details set to be disclosed in the spring, Turkey’s Energy Minister Berat Albayrak announced on 22 February, according to Anadolu Agency (AA) and Daily Sabah. 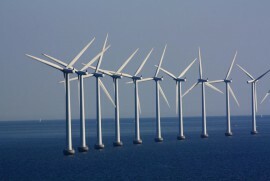 Turkey’s first offshore wind farm will be installed in the Aegean Sea, Daily Sabah writes. 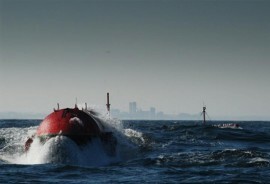 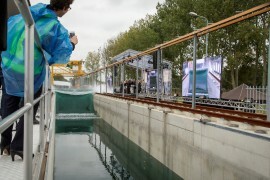 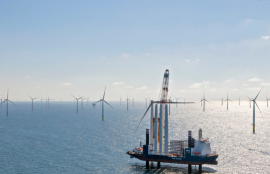 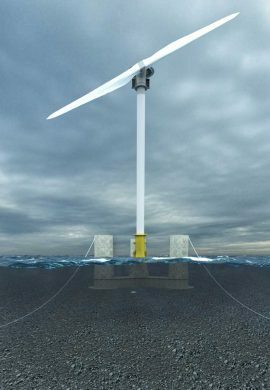 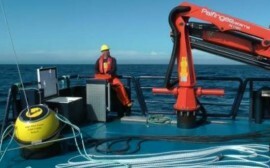 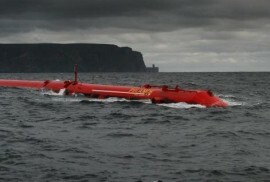 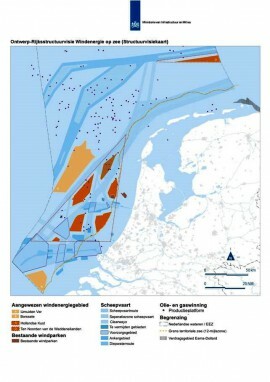 Following reports in Norwegian media about wind energy technology developer Seawind filing for bankruptcy, Offshore WIND spoke with the company’s director for the Netherlands, Kees van de Kerk, who pointed out that only the company in Norway is affected by this and that Seawind is now working on resolving the situation to enable moving forward with the demonstration project. 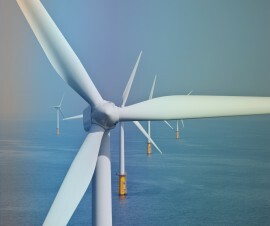 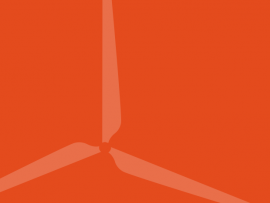 Seawind has signed an agreement with wind farm and solar park operator WRE Hellas to develop small scale offshore wind farms in the Greek Aegan Sea.